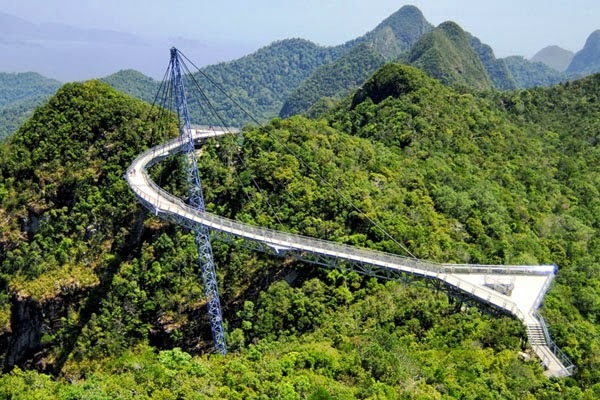 At 709 metres above sea level, the cable car ride up to Langkawi's second highest peak is truly an experience not to be missed. 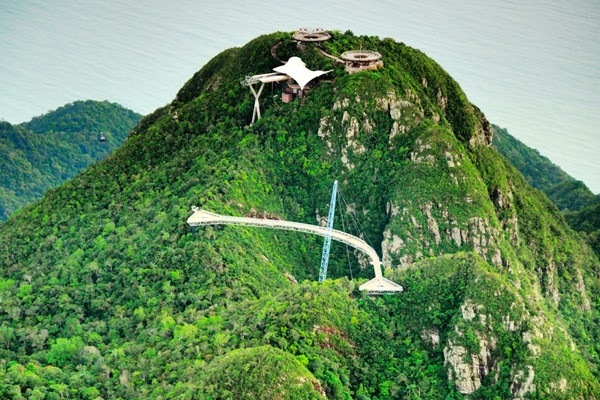 Throughout the 20-minute ride, you will pass over jungle waterfalls and a thick carpet of virgin rainforest. On a clear day, you can see parts of Thailand towards the north and Indonesia towards the south-west. Travelling at a steep incline of 42 degrees, over a distance of 2.2 kilometres from the base station to the two mountain-top stations, even the gentlest breeze is enough to send one’s stomach churning. But once you get used to the sensation of being airborne, the ride quickly turns into an amazing, exhilarating experience. 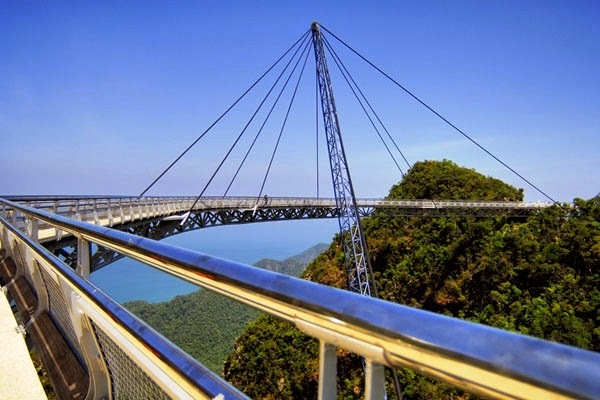 At the top, a sky bridge offers a breathtaking view of Langkawi. Remember to wear comfortable shoes as it is quite a walk up to the hanging bridge. The cable car operates from 10am to 7pm, subject to weather conditions. The service may be halted during strong winds. The cost is MYR 15 for adults with a MyKad and MYR 5 for children (prices subject to change). 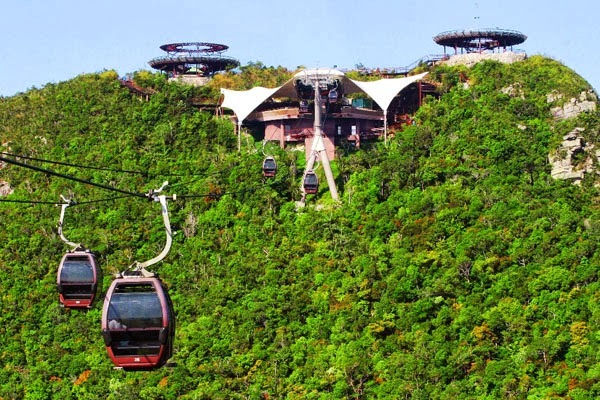 Langkawi Cable Car is located on the southwest coast of the main island, just a 30-minute drive from Kuah Town and only 15 minutes from Langkawi International Airport. Your best bet is to either hire a car or a taxi for the day and explore the island at your own pace.